Define the data and transfer the data to R.
Define the data in the SAS/IML vector q and then transfer the data to R by using the ExportMatrixToR subroutine. In R, the data are stored in a vector named rq. Load the KernSmooth package. Because the functions in the KernSmooth package do not handle missing values, the nonmissing values in q must be copied to a matrix p. (There are no missing values in this example.) The Sheather-Jones plug-in bandwidth is computed by calling the dpik function in the KernSmooth package. This bandwidth is used in the bkde function (in the same package) to compute a kernel density estimate. /* Use the trapezoidal rule to estimate the area under the density curve. The numerical estimate for the conditional density is shown in Figure 11.5. The estimate is shown graphically in Figure 11.6, where the conditional density corresponds to the shaded area in the figure. 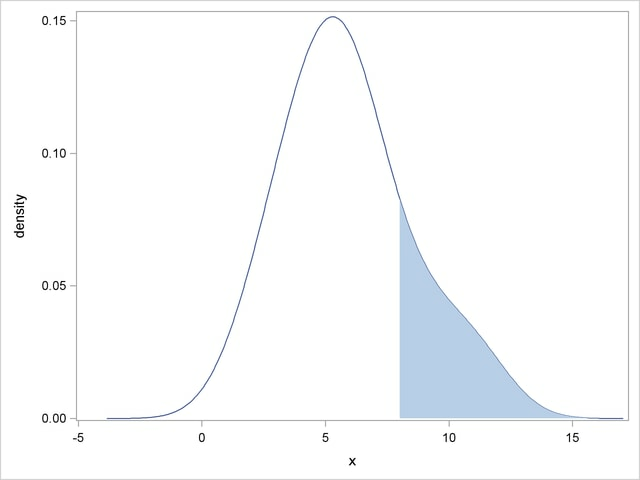 Figure 11.6 was created by using the SGPLOT procedure to display the density estimate computed by the R package.